With Autumn drawing to an end and Winter just around the corner, I've managed to squeeze in a final Autumn themed post, as let's face it, after this it's all just gonna be Christmas based. Yep, I already have my tree up (I blame the psycho Christmas fanatic in my on my mother, who wouldn't hesitate to keep her tree up all year round). Without further ado, on with the post! A berry lip? For Autumn? Ground-breaking. I wonder how many times that's been said on a blog...gosh, so original, I know. 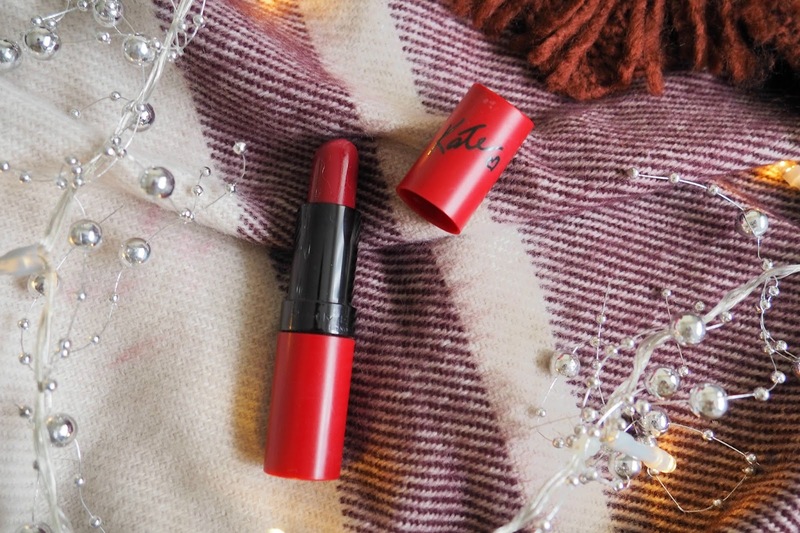 Seriously though, I'm not too sure if it's possible to have an Autumn post without the trusty Rimmel 107 lippy making an appearance. I've worn this baby to death this month, so you might say it's time for me to mix it up a little with a new one, right? Nope, I'll probably still be wearing it in August 2017. Another cliche for Autumn, but a Yankee candle is a necessity for me, not only for Autumn, but right the way through Christmas, too. 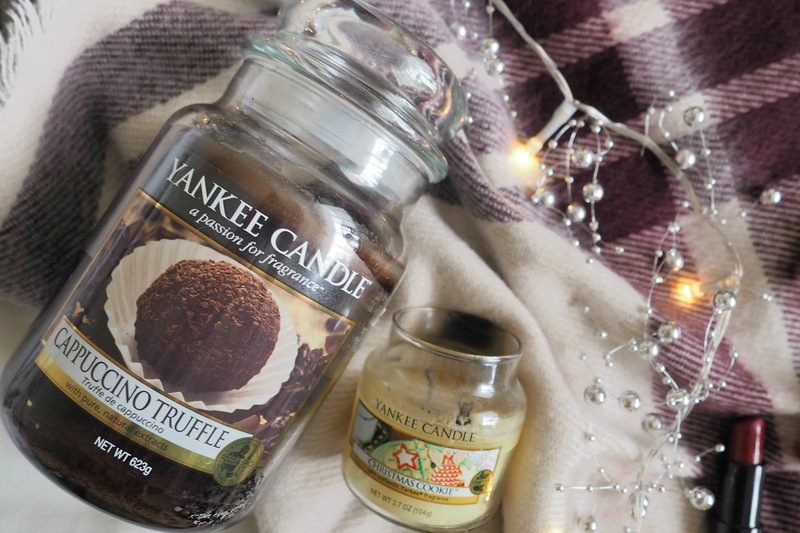 This Cappuccino Truffle one is the perfect scent for November. With Bonfire night and the 3pm sunsets, this is the perfect, subtle scent to fill your home with. I'm not the best at describing scents, but if November were to have it's own distinctive smell, this would be it. The Christmas Cookie one is perfect for *drumroll please* Christmas! I've kept this exact candle since 2012 and I literally only ever burn it at Christmas, so it's lasted pretty darn well. IF I'm honest, I can't imagine my life without it. Are these not the best slippers you've seen in your entire life? 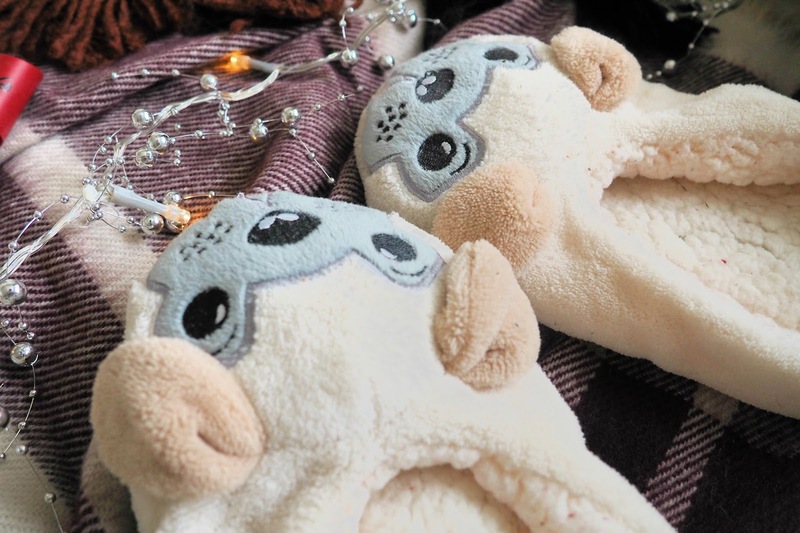 Pugs, on slippers, for £2?! Sold. Do I really need to persuade you that you need these? Possibly the greatest £2 I've spent in my entire time on this planet. They're also ridiculously warm - win, win! Finally, a fedora. And guess what shade it's in? Yup, you got it - burgundy! 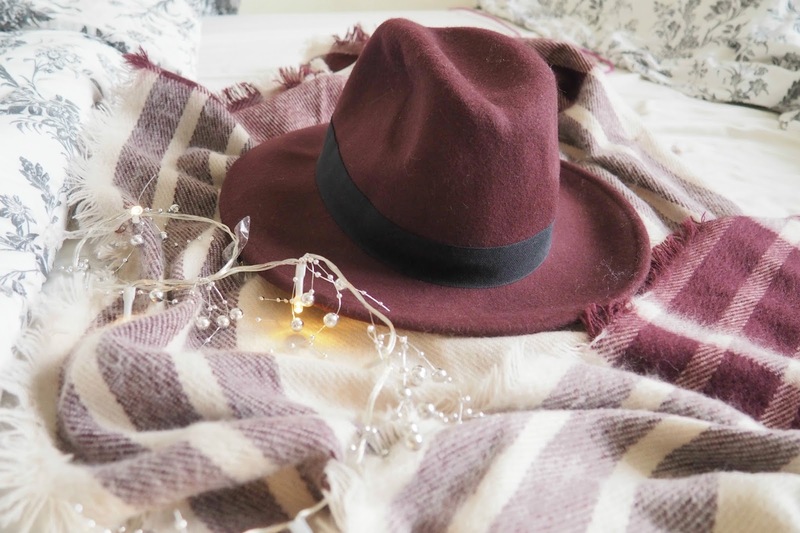 Although this month has been a little windy (read: ridiculously, frustratingly, unbearably, tornado-like windy), a hat in this shade is the perfect way to fit in with this time of year. It also takes an ordinary, black top and jeans combo to a fabulous level of sass. So that's it for my Autumn Essentials post! Let me know what yours are in the comments below, or if I've missed anything out. Thanks for reading, lovelies. This is a lovely post! You can never have too much Autumn, at least I think so. 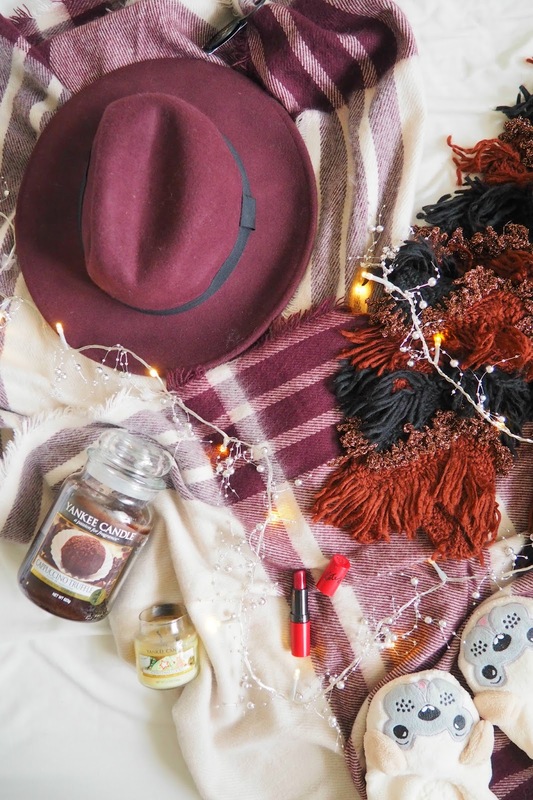 These essentials are perfect, and you've just reminded me that it's the perfect time of year to wear a hat, so thanks!